Let's face it, Apple's Powerbeats3 wireless earphones aren't a good deal at $200 considering how many cheaper alternatives are available on the market. But if you find them on sale for much less, there's no doubt that the Powerbeats3 are well worth the money. Currently, Amazon is running a promotion on the Powerbeats3 wireless earphones, although not for long. You can find the earphones at half price on Amazon, but you'll have to choose the Brick Red or Turf Green colors if you want them right away. The other two colors, Asphalt Gray and Break Blue, will arrive in stock in a few days, so they will be shipped a bit later. 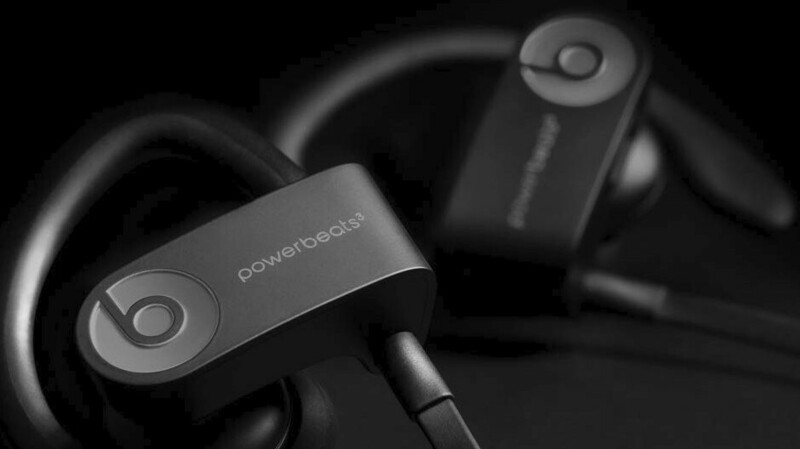 The Powerbeats3 offer up to 12 hours of battery life, but they also allow you to take calls, control music and activate Siri with RemoteTalk. Not to mention that with Fast Fuer, a 5-minute charge will give you 1 hour of playback when the battery is low. Last but not least, these Beats earphones feature sweat and water resistance. They don't include noise-cancellation technology, but they do come with Apple's W1 chip that offers great battery efficiency.